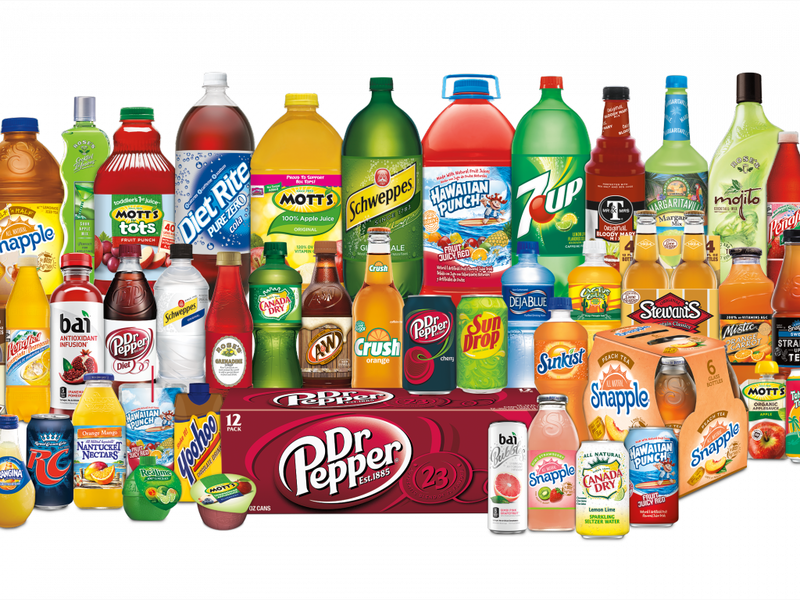 Dr Pepper Snapple Group Inc. (NYSE: DPS) and privately owned Keurig Green Mountain Inc announced an $18.7-billion deal Jan. 29 to merge the two brands, with Dr Pepper Snapple shareholders receiving $103.75 per share in a special cash dividend and retaining 13 percent of the combined company. Barclays analyst Lauren Lieberman upgraded Dr Pepper Snapple from Equal Weight to Overweight and increased the price target from $88 to $130. The combined, publicly traded business is likely to generate cost savings and boost cash generation targets for the new business, with further potential benefits coming from a novel approach to small-brand participation, Lieberman said in a Tuesday note. 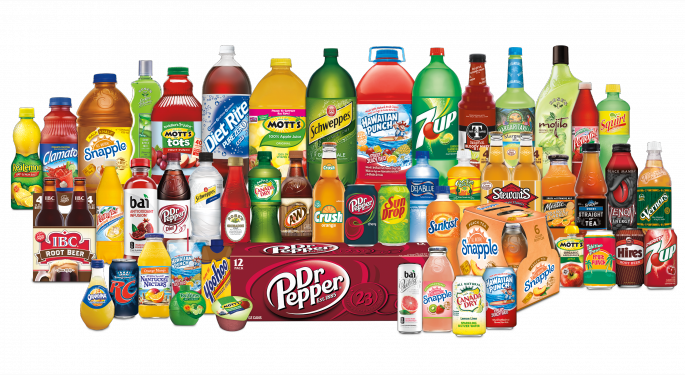 Keurig Dr Pepper's deleveraging timeframe is achievable, as the Keurig business is capable of generating $1-billion-plus per year in free cash flow and the legacy Dr Pepper Snapple business has a $1-billion-plus untapped working capital opportunity, the analyst said. Keurig parent company JAB Holdings could be seeking a cash flow-rich and flexible distribution platform that can tap into small brand growth via a combination of acquisitions, partnerships and licensing agreements, Lieberman said. "As such, we believe the KDP entity is undervalued, with our $130 DPS price target (including a $103.75 special cash dividend) 10-percent above current levels and implying 75-percent upside on the embedded KDP shares." Dr Pepper Snapple shares are up about 30 percent over the past year, including the sharp gain made after the deal announcement. Photo courtesy of Dr Pepper Snapple.